In this one-and-a-half day symposium, we will share methods for creating captivating stories, pursuing engagement strategies, and leveraging exhibits for development work. Sessions will cover exhibit planning and development, advancing learning outcomes, and outreach efforts. 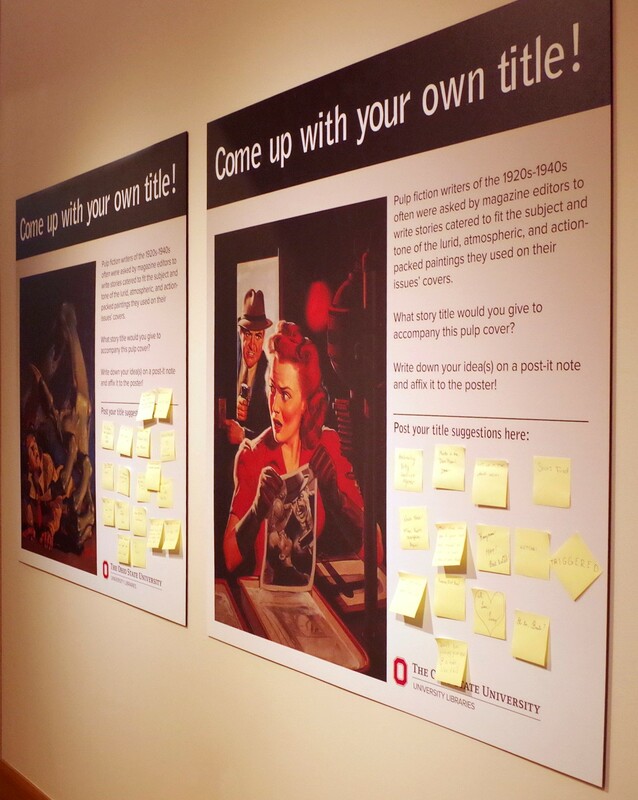 With recently renovated, museum-quality exhibit spaces and situated in a community rich with gallery experiences, Ohio State offers an excellent backdrop for investigating best practices and realistic implementation. 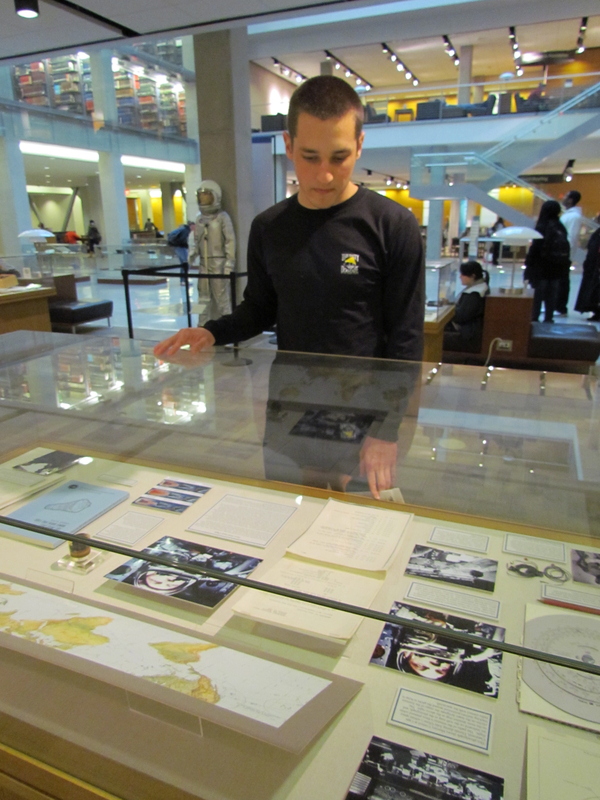 Bring examples of your own work with exhibits and your plans for the future to share in hands-on exercises. 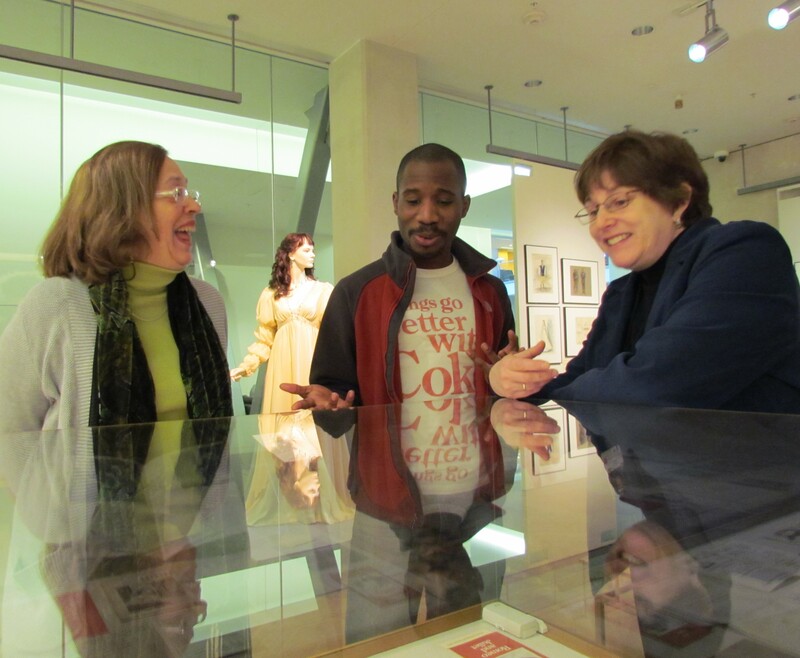 Apply symposium principles as you experience, critique, and analyze the current exhibits at Ohio State. Through sessions, discussion, observation, and group work, gain insights, test best practices, and come away with solutions that you can apply directly to improve your archives’ exhibits. See below for the full schedule. The symposium will be hosted at The Ohio State University Libraries. The symposium hotel is located just off campus at Springhill Suites: 1421 Olentangy River Road in Columbus, OH. The special room rate for symposium attendees is $139.00 for both single and double occupancy. For more information on how to reach this hotel from the airport or driving, the hotel’s website provides additional details. Parking passes will be provided for parking on campus during the workshop. Shuttle or carpool arrangements can be made for those who will not have a car. Room reservations at the discounted group rate can be made by calling 1-800-Marriott and referencing Midwest Archives Room Block 2017. All reservations must be made by Friday, September 20, 2017. Or you can make an online hotel reservation here. What are the possible design challenges for your upcoming exhibit? 12:00 - 1:00 pm View and discuss BICLM exhibits, interactive conversation with Curators, presenters, and participants. Ken Aschliman earned a BFA in Fine Arts and Minor in Art History from Columbus College of Art & Design. 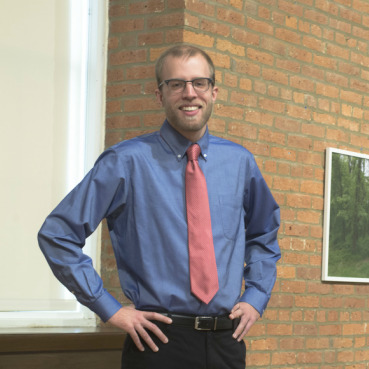 He has over five years of experience in curating exhibitions and art education at venues such as ROY G BIV Gallery and the Columbus Museum of Art. Joe Heimlich has worked with informal environmental learning for more than 30 years. Joe is the Executive Director of Lifelong Learning Group, a professor in Extension at The Ohio State University in the School of Environment and Natural Resources, and a specialist with [email protected]I. He played a key role in the creation of COSI’s Center for Research and Evaluation and is currently leading a highly visible “Learning City” initiative with a vision of collaborations across institutions leading to significant change in the role of lifelong learning in the community. 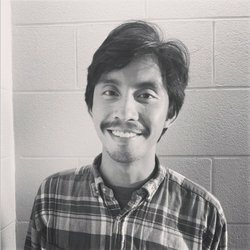 Justin Luna has served as the Exhibitions Preparator for the OSU Libraries since 2014. 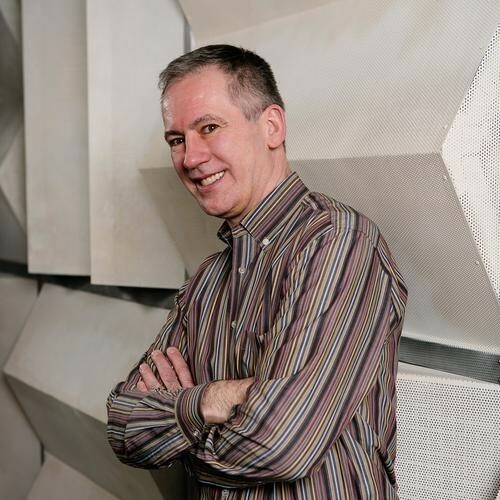 His ten years of exhibit preparation experience include the Wexner Center for the Arts, the Columbus Museum of Art, and the OSU Urban Arts Space, as well as serving as the Gallery Director of the ROY G BIV Gallery for Emerging Artists from 2009 – 2011. Merilee Mostovis is the Director of Inclusive Interpretation at the Columbus Museum of Art in Columbus, Ohio. Passionate about people and the social role of museums, she champions a radical approach to gallery interpretation that makes space for diverse perspectives, experiences, and abilities. 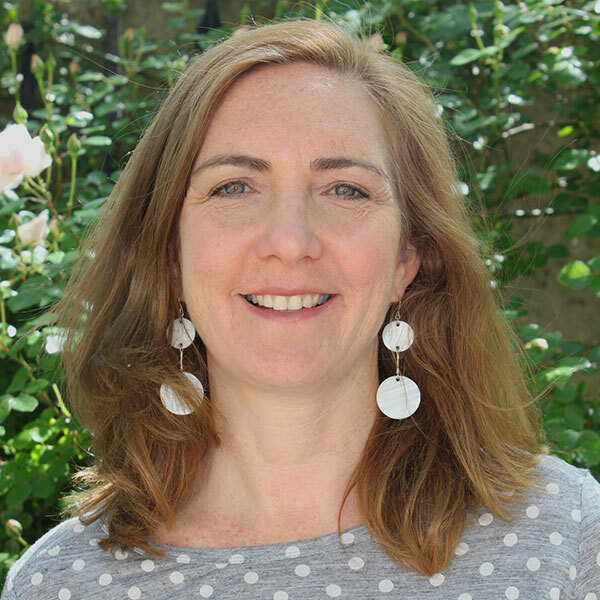 Merilee curates several experimental galleries, heads up the Museum interpretive planning process, supervises a variety of visitor research projects, and recently spearheaded CMA’s first Diversity & Inclusion Initiative. In October 2016, she received the Marsh Award for Excellence in Gallery Education. 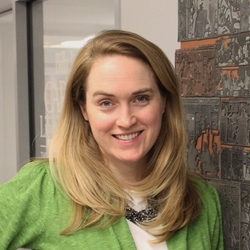 Jenny Robb earned her Masters Degrees in History and Museum Studies from Syracuse University. She served as Curator of the Cartoon Art Museum in San Francisco for five years before joining Ohio State University’s Billy Ireland Cartoon Library & Museum in 2005. She has curated more than 25 exhibitions including most recently Exploring Calvin and Hobbes; Tales from the Vault: 40 Years/40 Stories; and The Long March: Civil Rights in Cartoons and Comics.